Lindsay Luker blends her knowledge of the medical sciences with the philosophy of yoga to promote good health and balance. As a primary eyecare physician, Lindsay carefully examines, diagnoses, and treats visual and ocular health. As a yoga instructor, she’s devoted to creating a lively, informative and safe environment in which all can learn while feeling at ease. 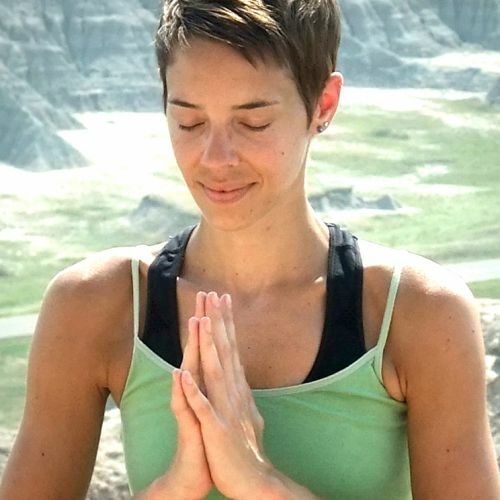 A practitioner of yoga for as long as she can remember, Lindsay strives to help people find a pleasant balance in their physical, mental and spiritual lives.